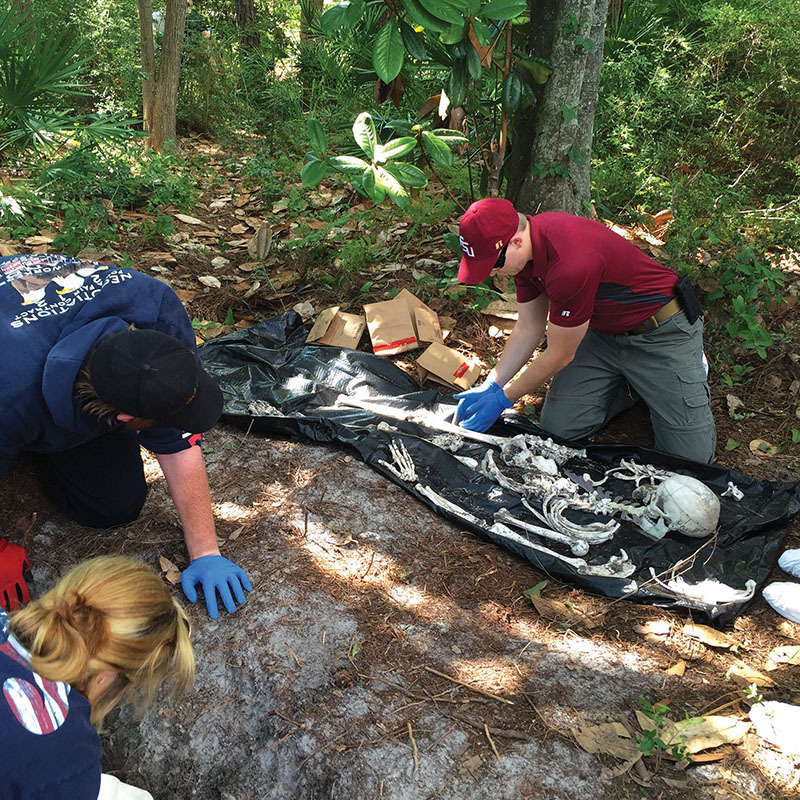 Florida State University-Panama City, Gulf Coast State College and Haney Technical Center are all working to gear curriculum and degree and certificate programs to the anticipated needs of employers. 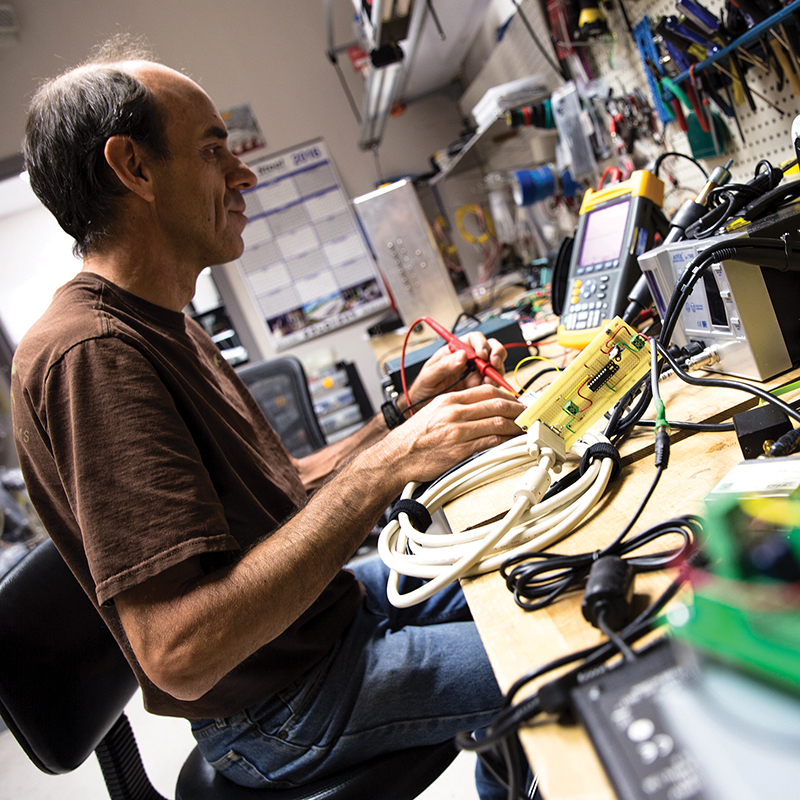 For anyone seeking a more formidable online presence, Mica Specialties is a one-stop shop. 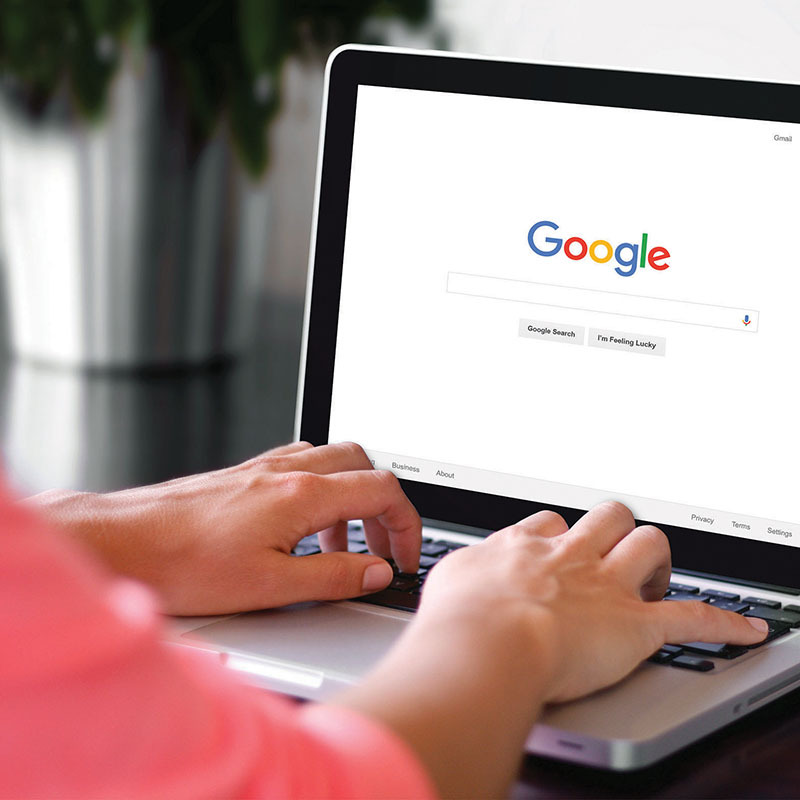 The business offers services ranging from website design and digital advertising to search engine optimization and social media marketing. 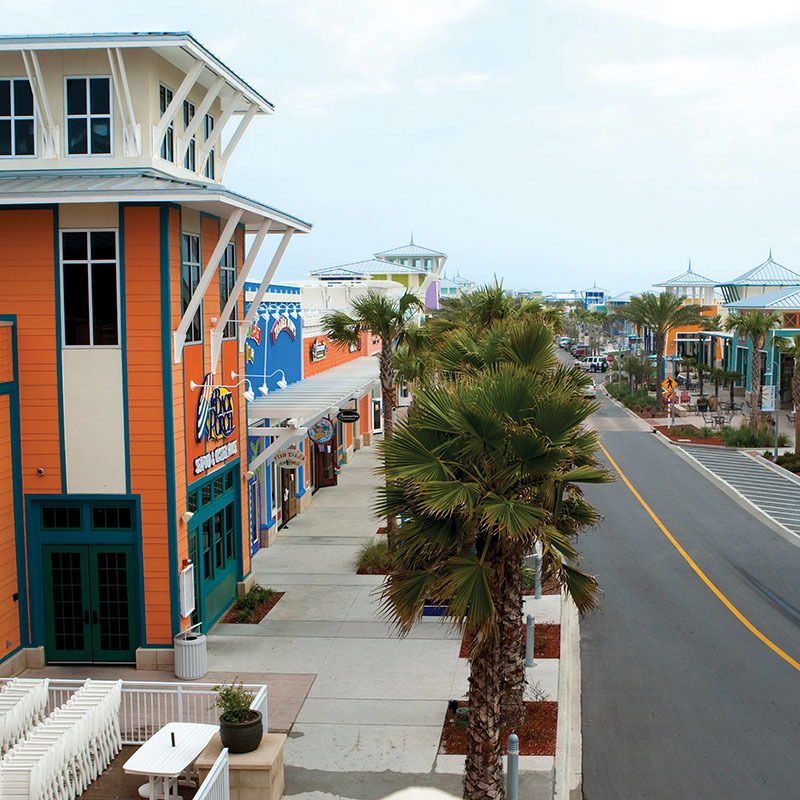 Pier Park, on Panama City Beach, bills itself as the premier shopping, dining and entertainment district in Northwest Florida and one that has had both financial and social impacts. 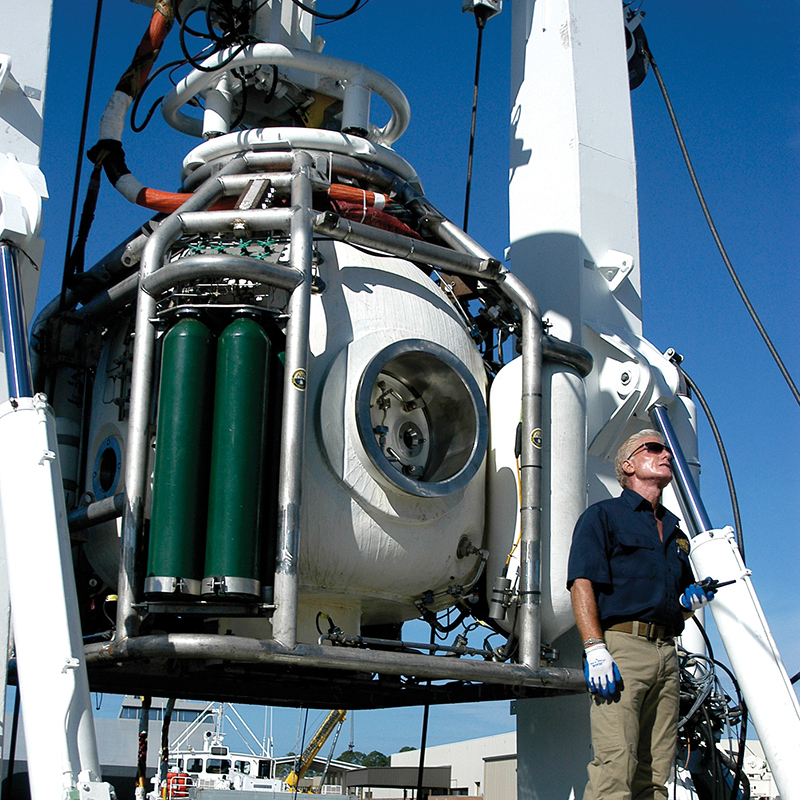 Defense activities play a major role in Bay County’s economy — and that contribution is expected to grow. 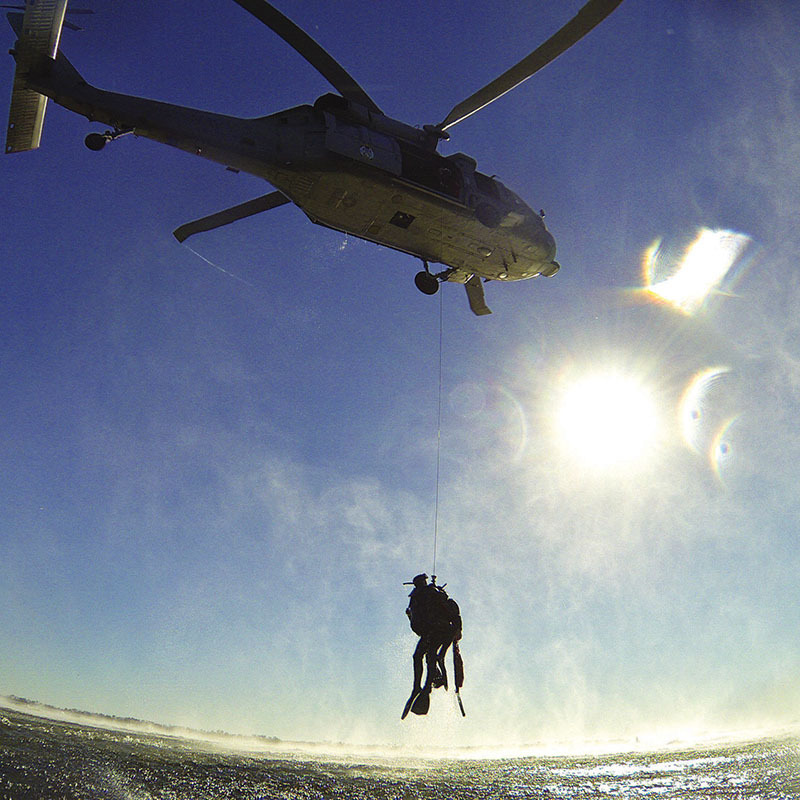 Overall in 2014, the military accounted for about $2.4 billion or 30.6 percent of the total gross regional product. 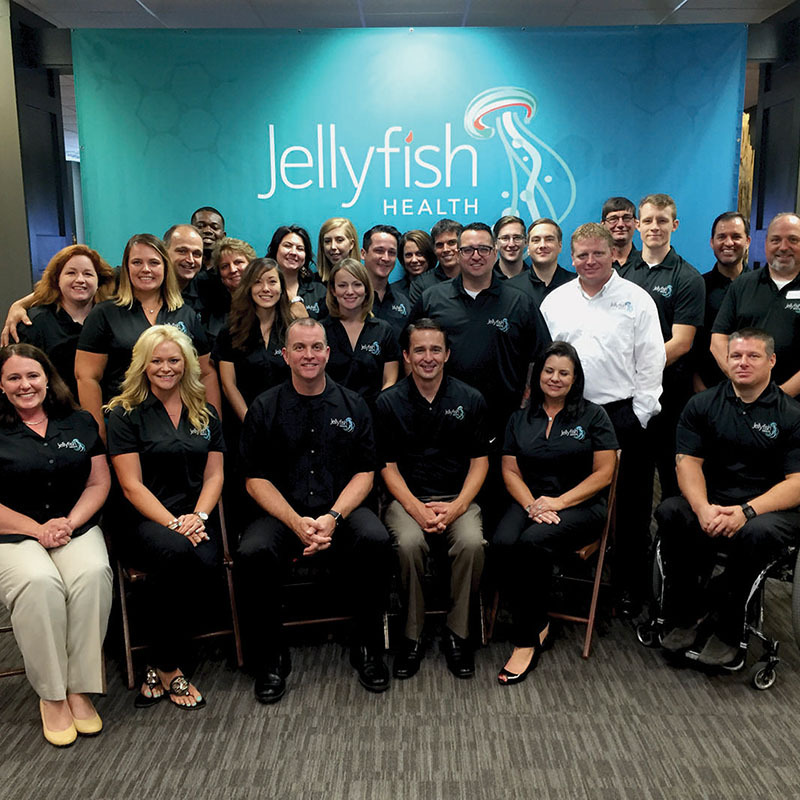 The health care technology company, Jellyfish Health, has plans to create 100 news jobs with an average salary of $70,000 — and to do something about those insufferable lines in doctor’s offices. Cindy Poire has an affinity for collecting old things because their history fascinates her. 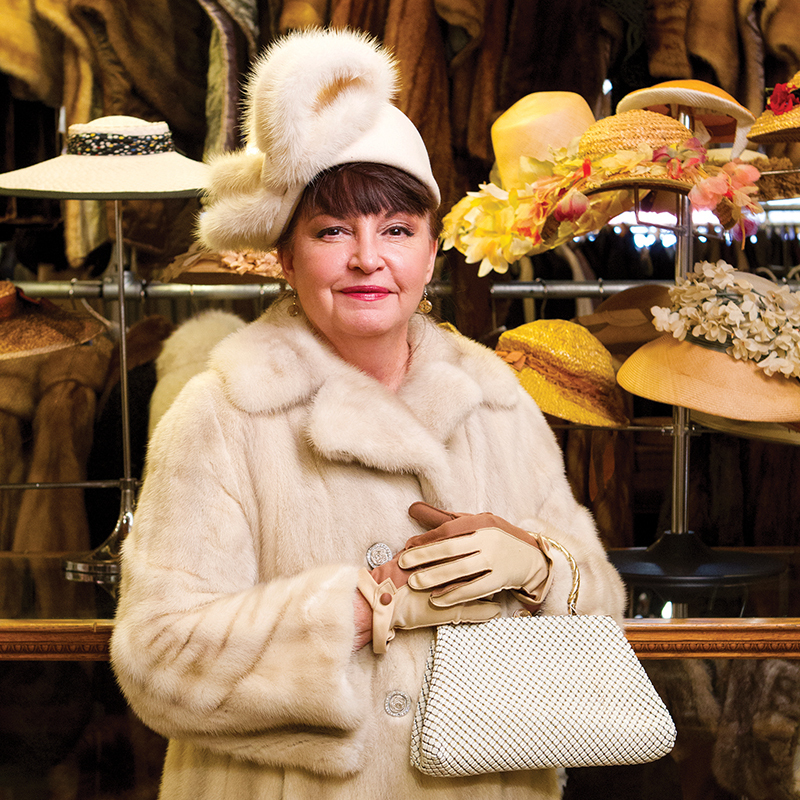 She’s turned her passion into successful businesses at Madison Antiques Market & Interiors and Marketplace of Madison — and she’s still shopping. 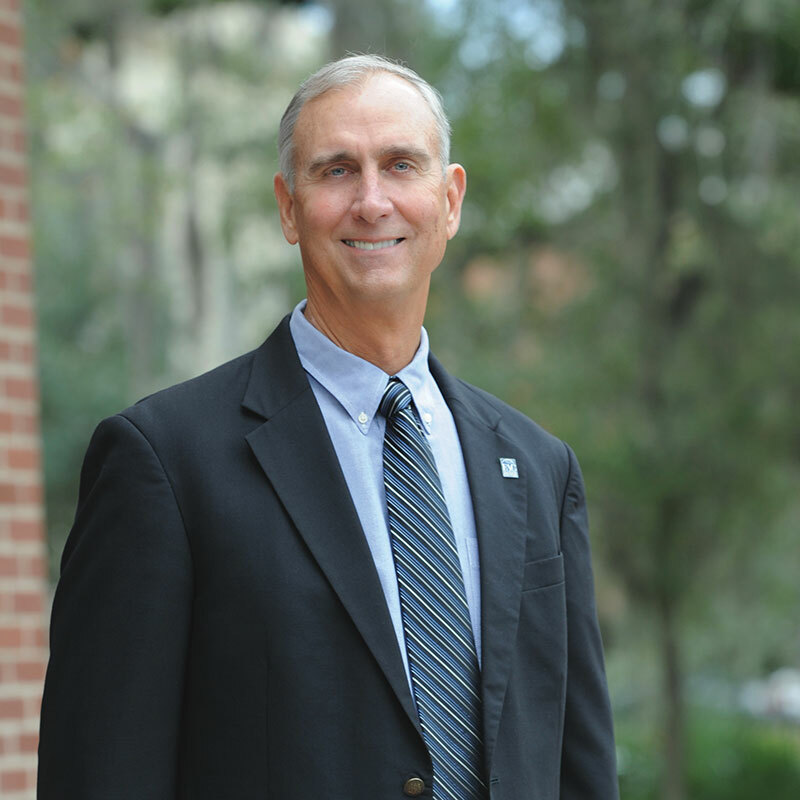 Chris Holley has an extensive resumé working for some of Florida’s fastest growing cities and counties. Now he is helping Gulf County as director of the Economic Development Coalition and gives his thoughts on the region’s development. Increasingly, individuals have become concerned about the possibility that they may be under surveillance by operators of drones. Gary Andrews is here to help. He has developed a drone-detecting app, available for free. 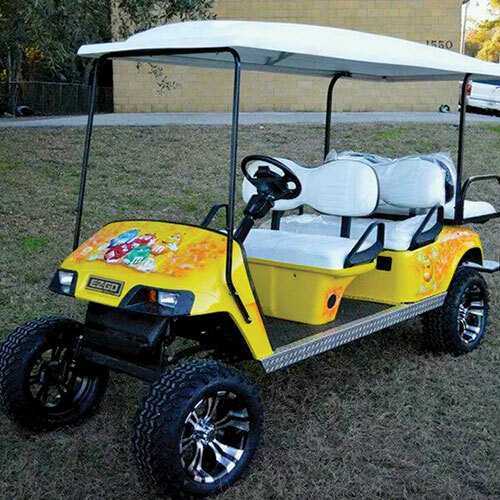 Jose Mateo, owner of B and V Custom Carts in Tallahassee, will rebuild golf carts into just about any style his customers want, allowing them to ride around their golf courses, plantations and neighborhoods in style.